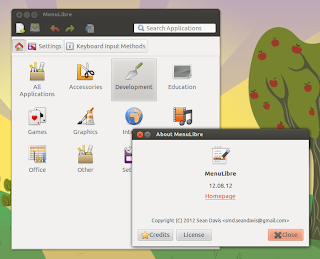 No matter what desktop environment you use, Gnome, LXDE, XFCE or Unity, MenuLibre can easily edit their menu easily. 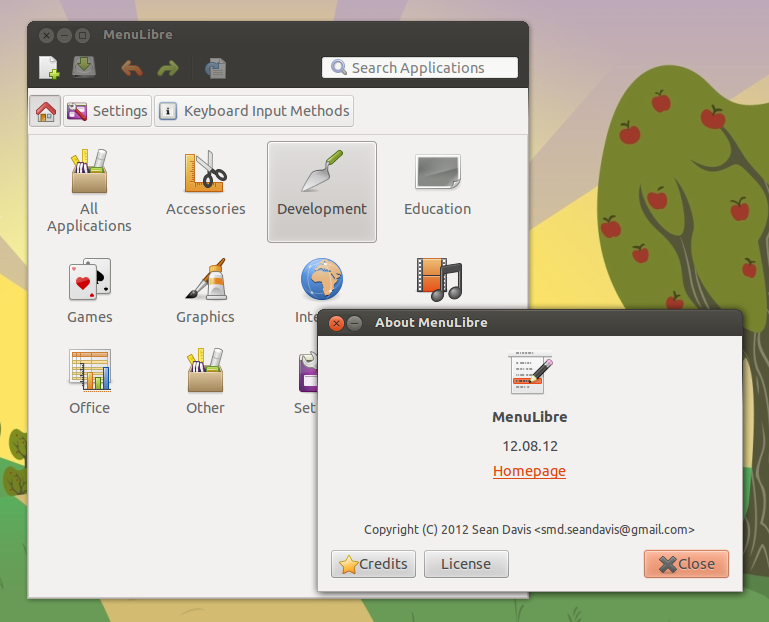 MenuLibre is an advanced menu editor which provides modern and easy-to-use interface. 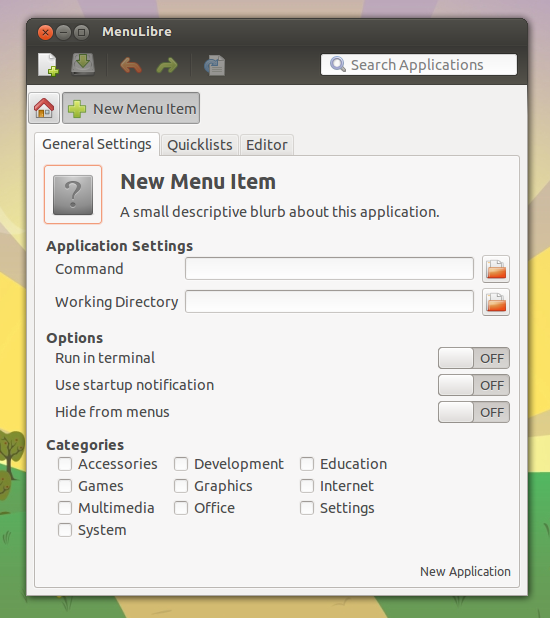 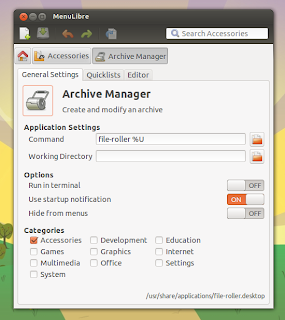 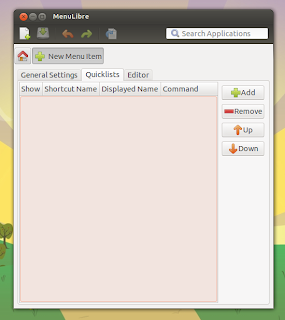 MenuLibre - simply - is a one-stop menu editor for Linux operating system.